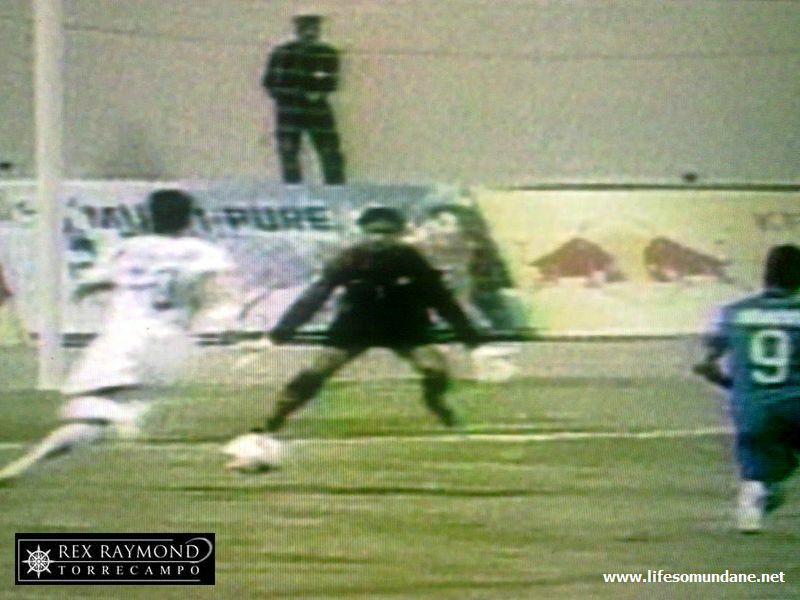 You would not have known just by watching the flow of the game which team was the former AFC Challenge Cup Champion and which was the upstart playing in the final stages of the competition for the first time ever. Indeed, apart from winning the same competition in 2008, India also participated in the final stages of the 2011 Asian Cup in Qatar and is also the reigning South Asian Football Federation champion. Yet, at the end of 90 minutes of football, India never looked like scoring against the Philippines. 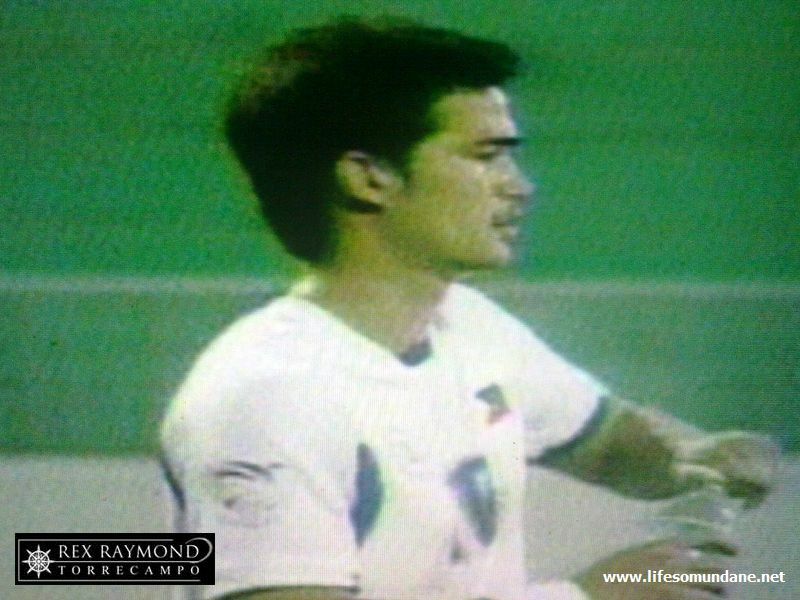 In fact, Phil Younghusband’s brace barely tells the story of the game, when the Philippines’ up-tempo pressing game reduced the Indians to the ignominy of taking pot shots at goal from deep in midfield. None of these would have troubled Neil Etheridge at the Philippine goal, who shrugged off a wrist injury to calmly field anything and everything that the Indians managed to send his way. That is, on the few occasions that they could find the target. If, in Challenge Cup history, India’s Sunil Chhetri is the more celebrated striker, on the night his only claim to fame was a clash of heads with the Philippines’ Rob Gier. Shackled throughout the match by the excellent central defensive partnership of Jason Sabio and Gier, Chhetri was often anonymous and certainly was never a factor. If he was watching, at the other end he could have picked up a lesson or two from his opposite in the Philippine colours. Phil Younghusband could sometimes disappear from a game for long stretches and even contrive to look disinterested. Tonight, though, Younghusband was in the mood to give lessons in Goalscoring 101. In the 10th minute, the Philippines won a throw on the right flank; and up went Sabio for the obligatory long throw. James Younghusband met the ball at the near post and helped it on to his brother Phil. The latter still had work to do since the ball was moving away from him. Phil controlled the ball, swivelled and in the same movement sent a left-footed shot crashing past the arms of the desperately diving Indian goalkeeper. It was strange that while the Indians had their own catapult for long throws, they did not seem to know what to do when these were hurled against them. Phil was given so much time and space that, had he cared to, he could have gone to the land registry office to stake his claim. Younghusband’s second goal did not come until the 72nd minute. The ball was served to him just to the left of the penalty box. He wove in briefly, played a neat 1-2 with his brother James and then calmly chipped a shot over the advancing goalkeeper into the net. It was game, set and match; and no more than the Philippines deserved for an evening of enterprise. The question as the game wore on was if Younghusband would complete his hattrick and if the Philippines could leapfrog Tajikistan to second place. There were glowing opportunities to do so. 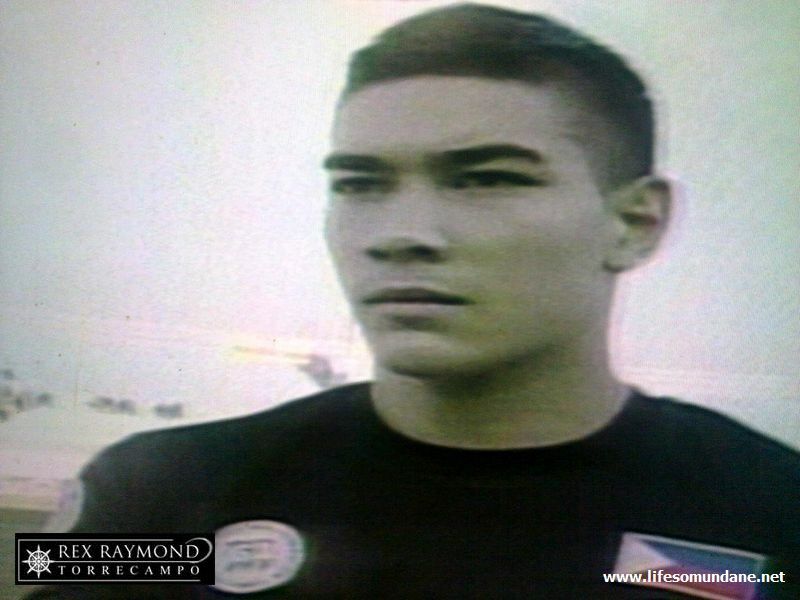 Just two minutes after Younghusband got his brace, Paul Mulders started an excellent move that also involved Misagh Bahadoran and Younghusband to set up a shot for Angel Guirado. The angle, perhaps, was not kind. It was not the shot, however; neither was it the save. It was the brilliance of the move, a neat interchange of passes that seems to suggest the Philippine team is coming of age. Bahadoran, finally looking less of a headless chicken and more like a proper footballer, had a shot in the 85th minute that just cleared the bar. The shot came at the end of another flowing move that just plain ached to be crowned with a goal. Since Tajikistan lost by a similar 0-2 score to DPR Korea earlier in the day, a third goal would have meant that the Philippines need only draw on Tuesday against Tajikistan to secure the second semi-final slot with superior a goal difference. 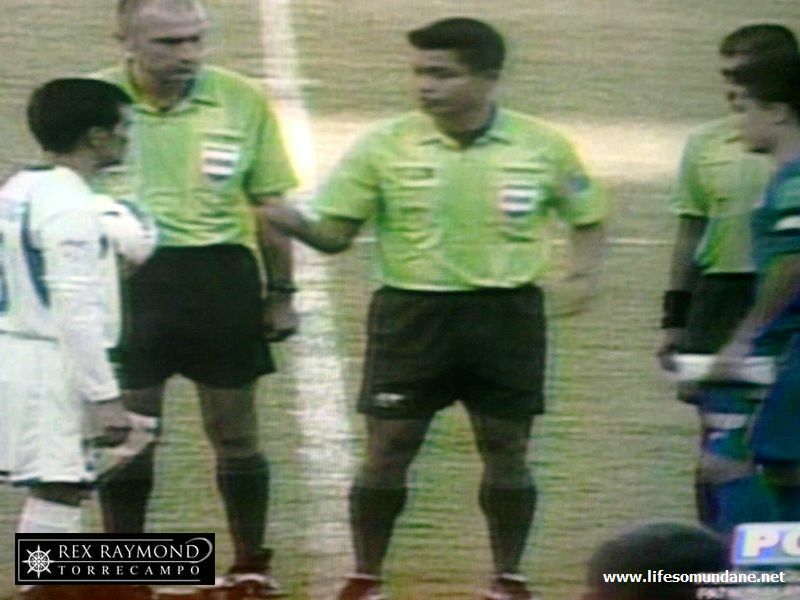 Alas, while the Philippines tried until the final whistle, there were to be no more goals. Not, on the basis of both teams’ performances on the day, that the Philippines have a lot to worry about. Although DPR Korea waited till the dying stages of the match to put the game to bed, in fact the wonder of it all was how Tajikistan managed to keep the Koreans ahead by only one for so long. On current form, and with Phil Younghusband in the mood, the Tajiks be warned. The Philippines went to Nepal to climb mountains. After making India look pedestrian today, it appears in no mood to go down just yet.